Jerk Salmon Avocado Rice Bowl | Healthy. Delicious. 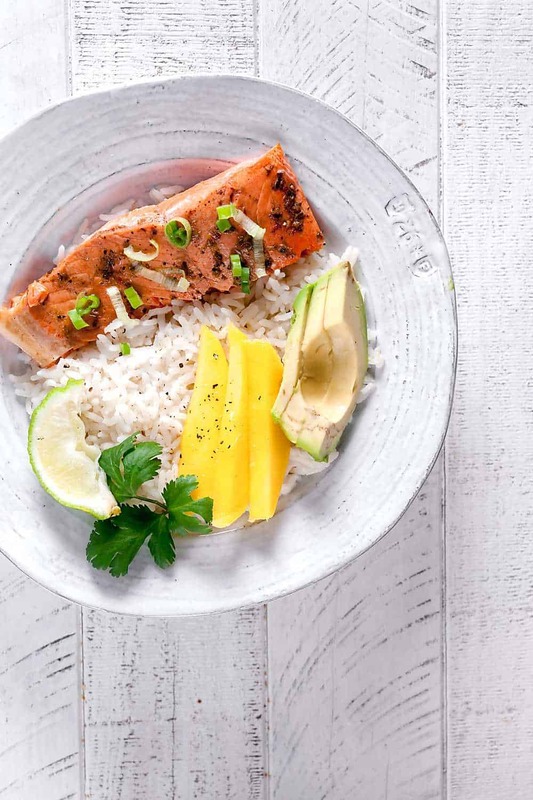 This super simple jerk salmon avocado rice bowl recipe is the perfect balance of hot and sweet. Plus, my secret for perfect salmon filets every time – in just 3 minutes! A few months ago, I met a salmon guy on Instagram. There are a few ways that this story can end, so let me back up. I don’t usually check my “message requests” folder because, as you’re likely aware, it can be a pretty creepy place. I must have been bored one day because I didn’t only check them, I also responded to a man named Traveler who asked if I’d be interested in collaborating about salmon. Since I love salmon, I was naturally intrigued. It turns out that he’s really cool! 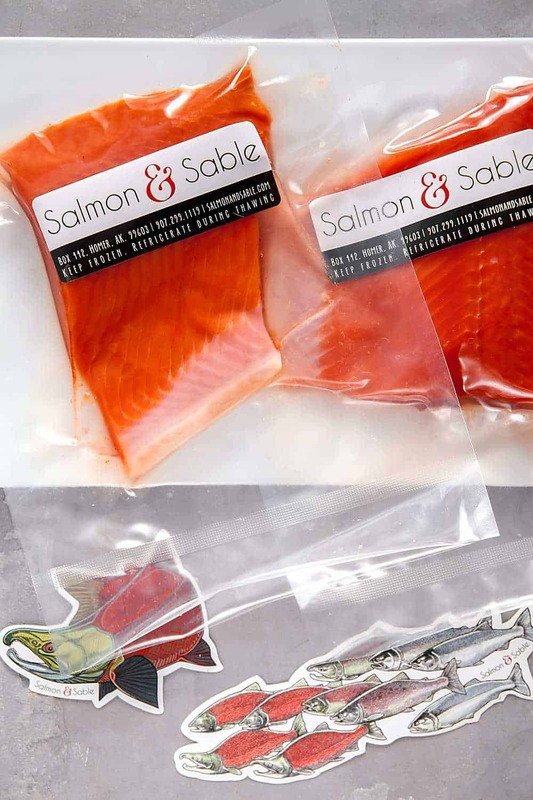 He’s an Alaskan fisherman who run a small fishing business called Salmon & Sable. His business is unique, because he processes all of the salmon he catches by hand. He explained that, typically, people sell their catch to processing facilities or canneries. They can buy processed fish back, but it’s not necessarily the same fish that they caught. Since his team does everything themselves, they know exactly where the fish came from. Think of it like farm to table meat, but with fish. I thought it was fascinating, and I was excited when he offered to send me some. Guys, this salmon is insane. I mean, check out the color of those filets! I’ve never seen such gorgeous salmon before. It cooked up like a dream, and was so tender and flaky I couldn’t get over it. He sent me a generous supply so I’ll be set for a while, but I’ll definitely be placing an order for more in the future. I felt called to use these gorgeous salmon filets as part of a rice bowl, thinking a simple preparation would really put the focus on the fish. I considered doing something poke inspired, but that didn’t seem special enough. After some brainstorming, I finally settled on this jerk salmon rice bowl recipe. It’s actually inspired by the breakfast I ate almost every morning when I was in Costa Rica last month – rice and beans topped with sliced mango, avocado, and eggs. It was super simple, but so delicious. For these bowls, I ditched the beans and swapped the eggs for salmon filets slathered with jerk seasoning. For simple recipes like this one, my absolute favorite way to cook salmon is under the broiler! I posted this method years ago when I made salmon teriyaki. Heat a cast iron skillet on the stovetop, then add your salmon filets to the pan skin side up. Slide it under your broiler and cook for 3 minutes. That’s right – just 3 minutes! The salmon comes out perfect every time, with crispy salmon skin and none of that weird white goo that salmon gets sometimes. If you don’t like eating the skin, it slips off the filet really easily after broiling. 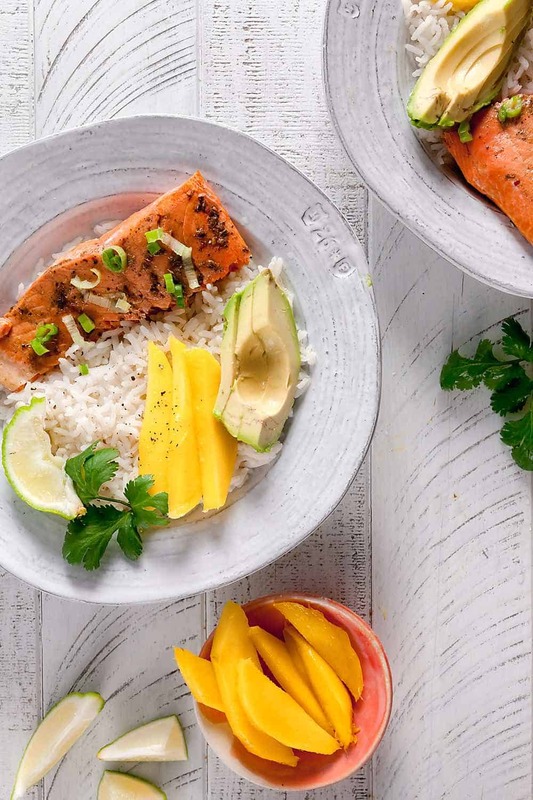 These super simple jerk salmon avocado rice bowls are the perfect balance of hot and sweet. Plus, my secret for perfect salmon filets every time - in just 3 minutes! Place the salmon filets on a cutting board skin-side down. Squeeze 1 lime wedge over each filet, then slather with jerk seasoning. Heat your broiler on high. 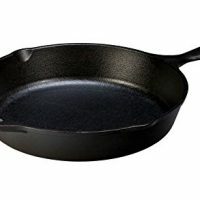 Set a dry cast iron skillet over high heat for 2-3 minutes. Add the salmon filets to the skillet ,skin-side up. Place under the boiler and cook for 3 minutes. If desired, remove and discard the salmon skin. Meanwhile, divide the cooked rice between two bowls. Season with salt and pepper. 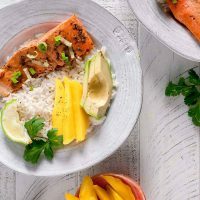 Top the rice with a salmon filet, avocado, and mango. 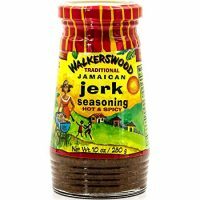 If desired, sprinkle with cilantro. Serve with additional lime wedges. 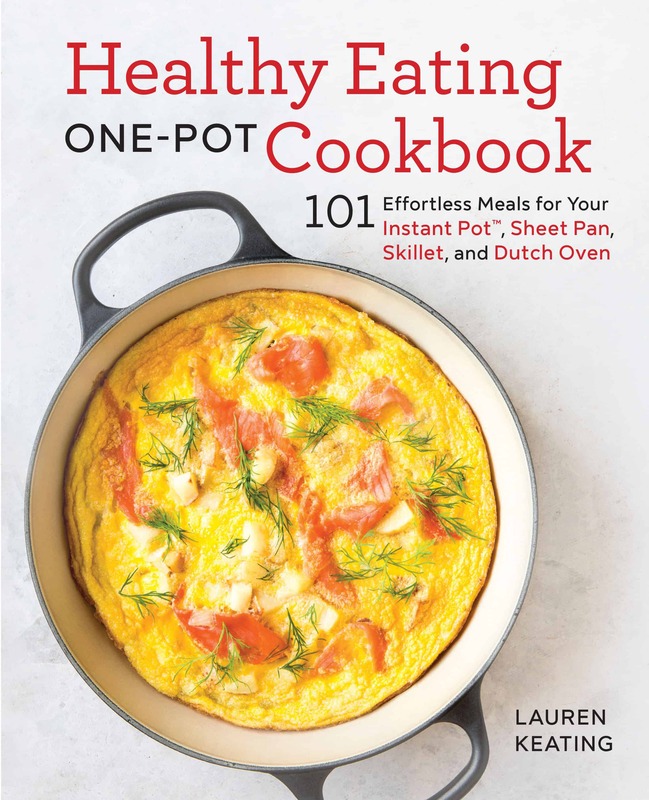 Awesome recipe and story, Lauren! I didn’t know the backstory to our meeting. I’m so glad you’re enjoying the salmon and having fun thinking of ways to cook it. 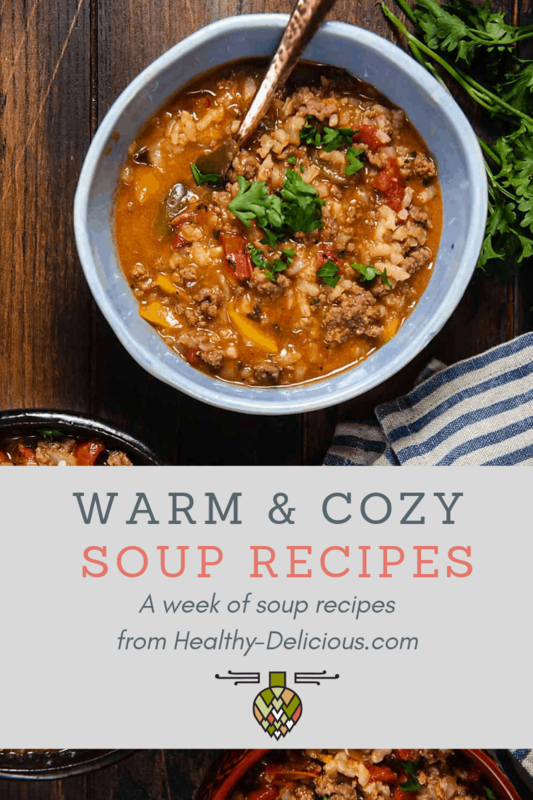 This is a fantastic recipe, and actually just how I cook as well––simple and clean! I try to let the fish sing and bring some awesome fresh (and colorful!) ingredients in on the side. If you have good fish there is no reason to smother it in heavy sauces, This is why I always say that cooking good fish is easy. It’s cooking crappy fish that’s hard! Wonderful to get to know you and be a part of your culinary adventures!